Me n my BFF Snoopy wanna wish everybody a very happy & safe 4th of July; 239 HY since the Declaration of Independence was signed by our Founding Fathers & which established the good Ol’ US of A as a country here on AnimalPlanet.com. Snoopy n me think this is a real great country where everyone is equal & some is equaller. Which is like sayin’ We’ve got more work to do. Polish our image & live up to our standards. But still a great country nonetheless. & when they approve the K9 Franchise, the US will be another step closer to perfection. All the above being said, I gotta report some suspected abuse to myself. 1 HD, I’m going along, doing my thing. Checking out things in My Neighborhood. Offering Guidance & Assistance where I deem needed. & the next, I’m hauled off to MyVet where I didn’t do nuthin wrong & they’re sticking needles & knives in me. & I go to sleep for a really long time. 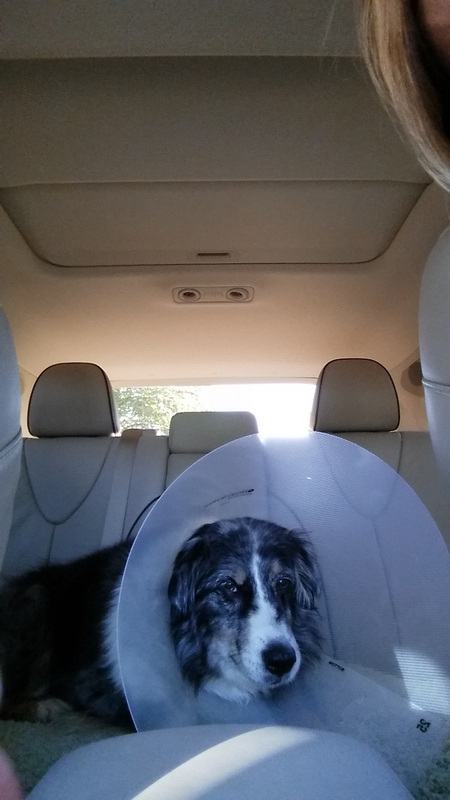 & I wake up with my hind end stitched & shaved, my teeth a little sensitive & my head in the Collar of Shame. Whuddid I do? I tell you. It’s just not right. I was so embarrassed when Mymi brought me home, I didn’t even wanna go out & check things out. Wrangle squirrels. Chat with Chipmunks. Chit-chat & clatter with the Magpies. They woulda laughed right in my face. Which I couldn’t even look away bc of this dumb collar thing. So mortifying. So we remained here at our Domain the next HD. It was hard to find a place for myself with this dumb collar on & Mymi doing the laundry which I don’t like to stay in my Domain when that machinery is running. I resorted to my new old standby since all the workers were here renovating & updating our Domain, inside & outside. I stayed in the room with GrandSire’s furniture in it. I can still smell his scent & it gives me peace of mind. By the end of that HD, I managed to look so miserable that Mymi agreed to take that dumb collar off. She said she couldn’t see how it helps when I can’t even turn around in my crate, the last defense. She said it was just temporary; I’d hafta put it back on for bedtime. But when that time came, she couldn’t figure out how to put it back on with only 2 hands. So . . . problem solved. I’ve been on my best behavior since then tho. I don’t wanna risk having to put that stupid collar on again by chewing around where I shouldn’t. Cause bleeding or something. Not gonna happen. So I’m layin’ low til this all washes out & I can resume my duties, Walkies off leash as is only right in order for me to resume my duties & responsibilities. Today being the 4th of July, Mymi is going to take special measures & precautions so I don’t get all nervous during the fireworks celebration later on this evening. I get to remain inside our domain with music on while humans celebrate the 4th. Fireworks always make me uneasy bc I don’t know when the next 1 is coming; likewise where it’s coming from. 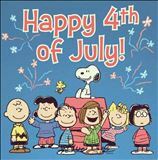 So me n Snoopy wanna wish everyone a happy & safe 4th of July. But remember your dog & leave music or TV or other noise on loud enough so we don’t hear fireworks but soft enough so our sensitive ears don’t get injured. 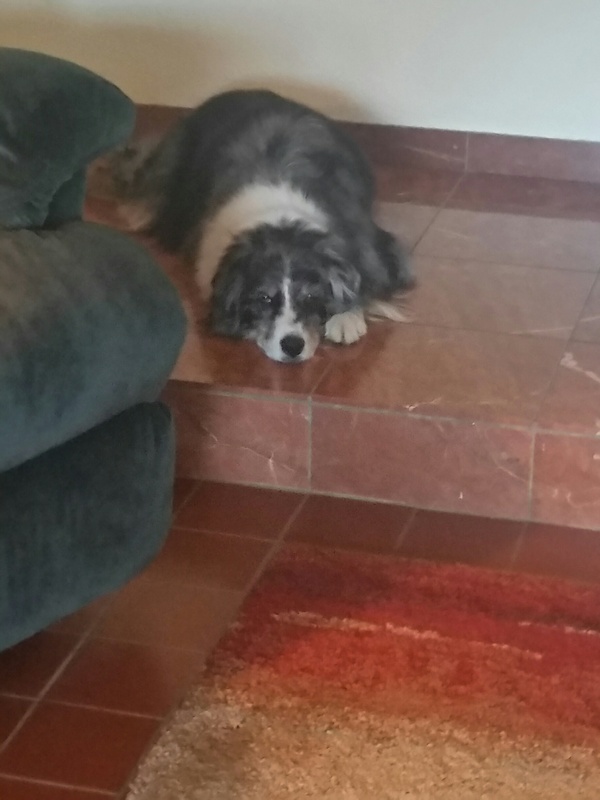 This entry was posted in Health and wellness, Weather and tagged Bloggin Dog, Family, K9 Pundamentalist, Litterary Activist, Opalk9s blog, Therapy Dog, Todo Chronicles, Weather. Bookmark the permalink.